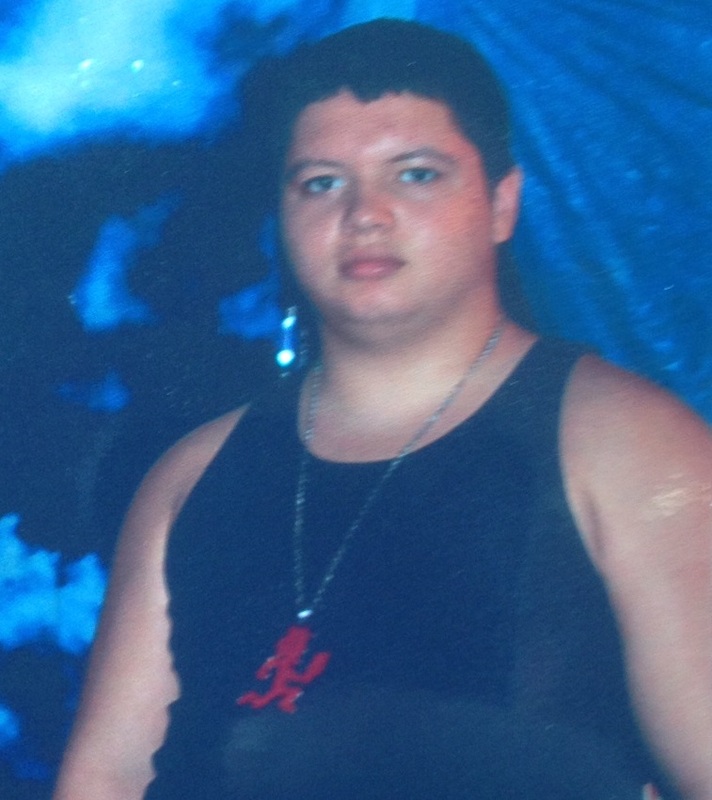 Trent Azcona-Smith was last seen around 0730 hours on 11/13/16 in the area of Country Club and Mclellan in Mesa. Trent told his mother he was going to walk to the Circle K and hasn't been seen or heard from since. Trent is Bi-polar and has a mental capacity of a 12 year old. Trent was last seen wearing a black/white checkered jacket, gray basketball shorts and white canvas shoes. He may be wearing a red "running man" necklace (as shown in picture).